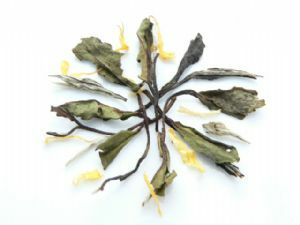 China white peony tea blended with the delicate essence of elderflower and decorated with marigold blossoms. 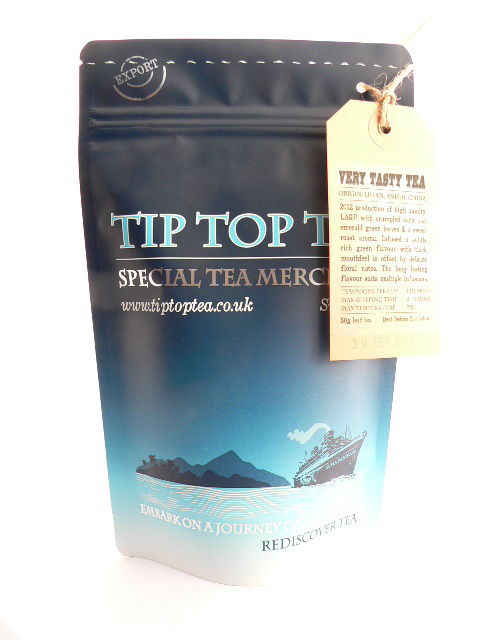 With a peachy elderflower aroma, and a herbaceous background this blend is a perfect marriage, steeping into a gentle infusion that lifts the spirits. This tea is so delicious. Fragrant, delicate, light, refreshing and uplifting. Just enough flowers to zing up the tea without smothering it. Lovely.